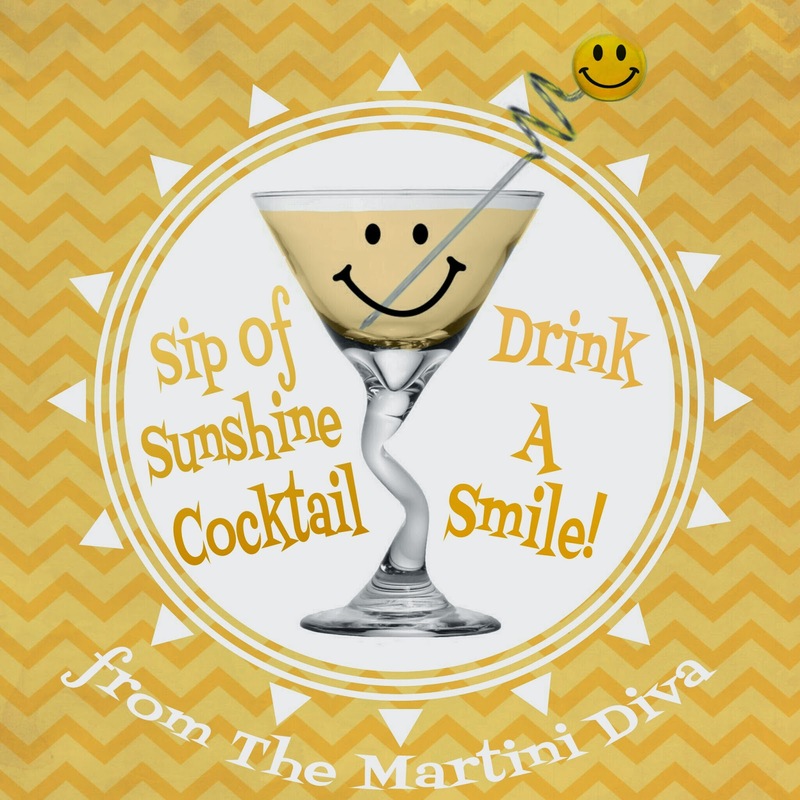 SIP OF SUNSHINE MARTINI, Drink A Smile! There's nothing quite like a little sunshine in a glass and I captured some for you with this lemony twist on a classic Champagne Cocktail by adding my Homemade Lemoncello (Limoncello is a trademarked brand, btw) and lemon flavored bitters! Chill your glass in the freezer. 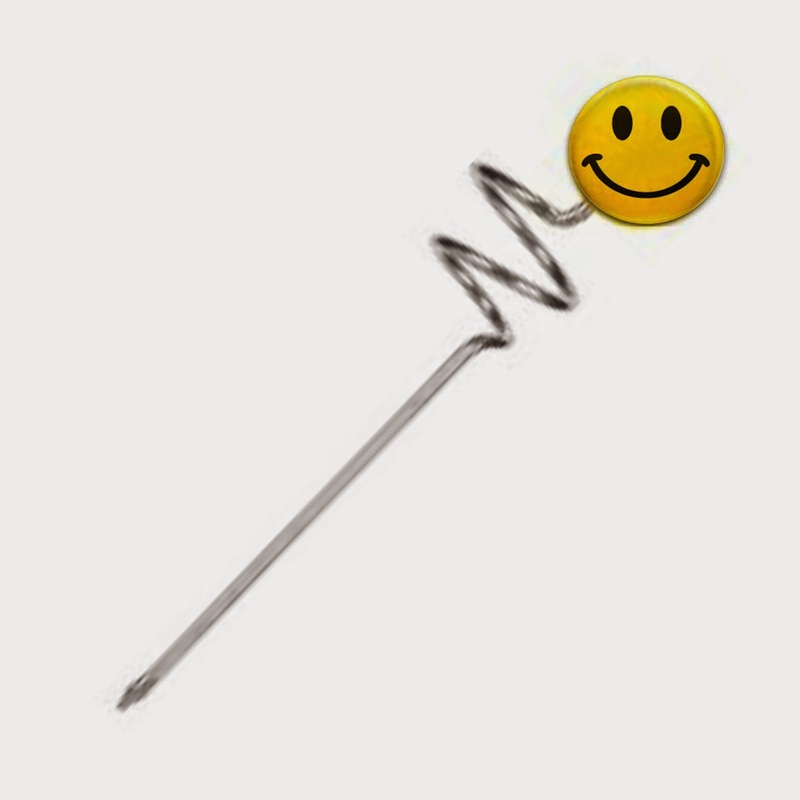 Drop the sugar cube into your chilled glass. Drip the lemon bitters on the sugar cube. Top off with your Champagne. 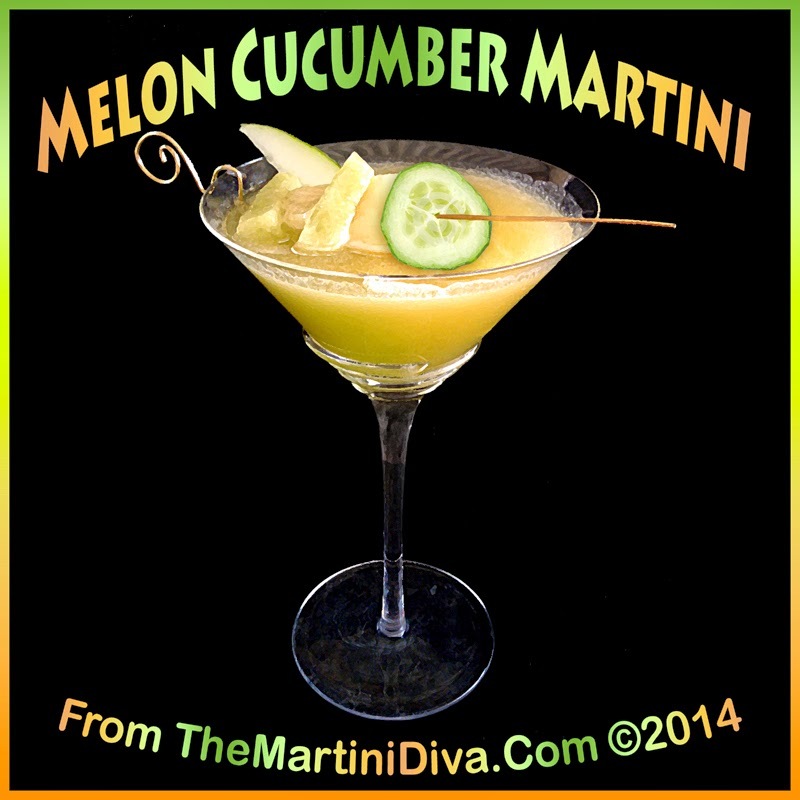 Because melons and cucumbers both belong to the Cucurbitaceae, aka the gourd, family they make a nice pairing in a martini. They're also abundant during the fall, sometimes from our own gardens, and this means it's the best time to enjoy them. Here I've paired Pinnacle's fun Cucumber Watermelon Vodka with the fresh fruits, some honey and a pinch of spicy fennel salt from Pollen Ranch for a really nicely developed craft cocktail that has a surprising depth of flavor. Chill your glass in the freezer. Add a cup of ice to your cocktail shaker then pour in the vodka, honeydew and cantaloupe purees, the lemon juice, fennel salt and the honey and shake vigorously until well chilled. Pour into your chilled martini glass, add a few cubes of the melons and the cucumber slice to a cocktail pick and lay across or in your martini. Here's a little tip on using honey in a cocktail. If you warm the honey just a bit (I nuke mine for about 10 seconds or so) it will mix in quicker and you won't have to shake as long. This helps keep you from diluting your cocktail too much! Take it out on your deck or patio and enjoy the changing colors of fall while you relax with some of my Italian Meatball Bruschetta!